Kyle Busch is one win away from making history. 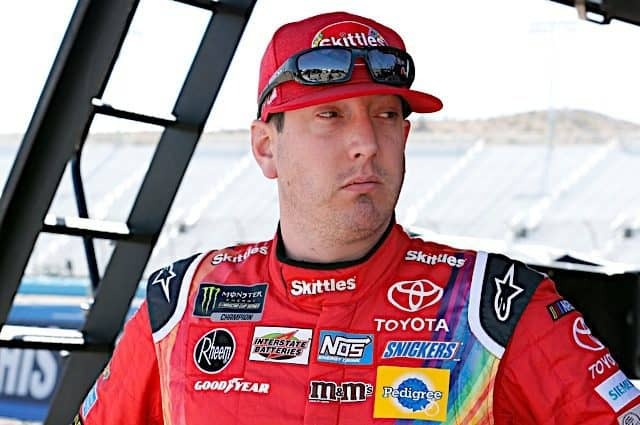 Busch captured his 199th race in NASCAR’s top three series, finishing off a weekend sweep with a 1.2-second win in Sunday’s (March 10) TicketGuardian 500. 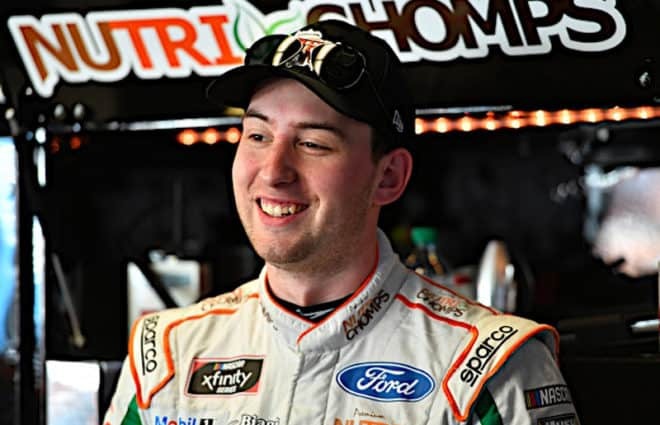 Busch took control during the final stretch at ISM Raceway, passing Ryan Blaney with 17 laps remaining. 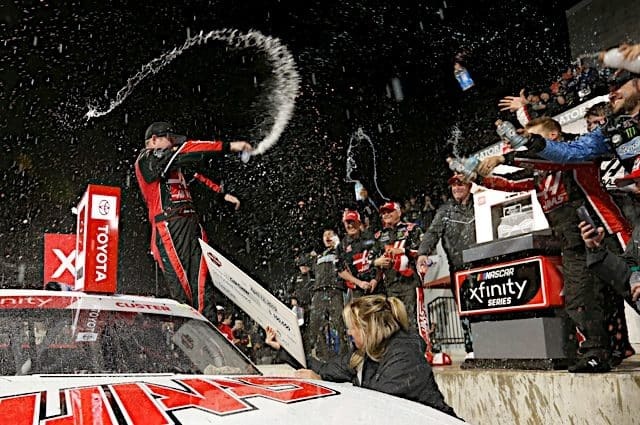 He then went into fuel conservation mode, doing just enough to hold off surging teammate Martin Truex Jr. It’s the second straight victory for Busch at the Monster Energy NASCAR Cup Series level since the one-mile track at Phoenix was reconfigured. 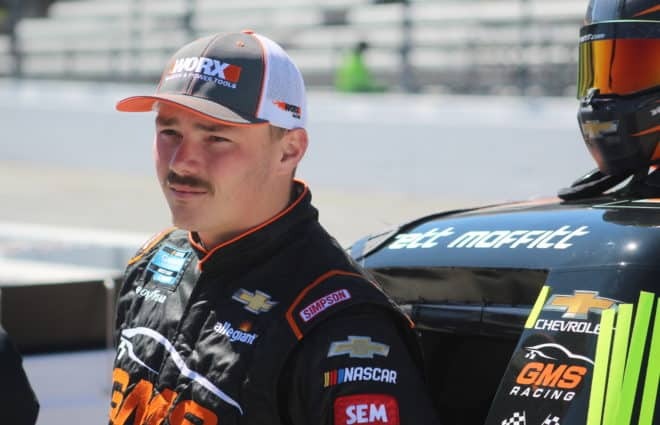 It’s also a near-miss on a second straight weekend sweep; Busch was in position to do it at Las Vegas Motor Speedway last weekend before getting bit by a pit road speeding penalty. 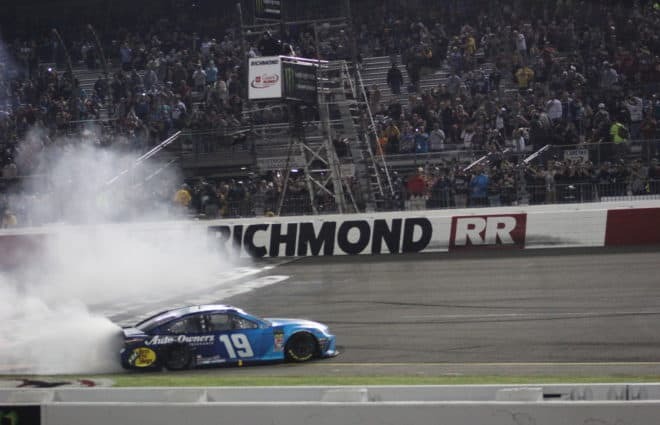 Busch led a race-high 177 of 312 laps and won the second stage, launching him into the series points lead. Truex wound up passing Blaney for second while Aric Almirola and Denny Hamlin rounded out the top five. Kyle Larson was the top-finishing Chevrolet in sixth, followed by Chip Ganassi Racing teammate Kurt Busch. After a caution-free race at Las Vegas last Sunday aside from stage breaks, ISM Raceway produced nine yellow flags. Drivers struggled with the new spoiler and splitter on the 750-horsepower package, causing several spinouts. 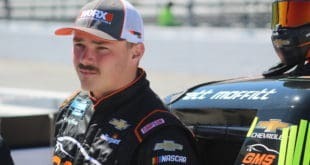 A half-dozen drivers wound up involved in incidents including rookie Ryan Preece, Alex Bowman, Chase Elliott, Erik Jones, Brad Keselowski and Michael McDowell. The longest green-flag run of the race was the final 74 laps, putting gas mileage front and center for the front-running cars. 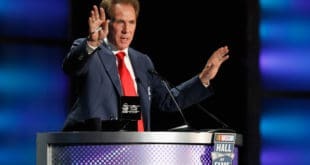 But those drivers who came down and pitted on the final caution, hoping those in front would run out of gas wound up with failed pit strategy instead. Kevin Harvick was the fastest car on fresh tires but could only work his way back up to ninth. Six drivers combined for 17 lead changes, including eighth-place finisher Jimmie Johnson. 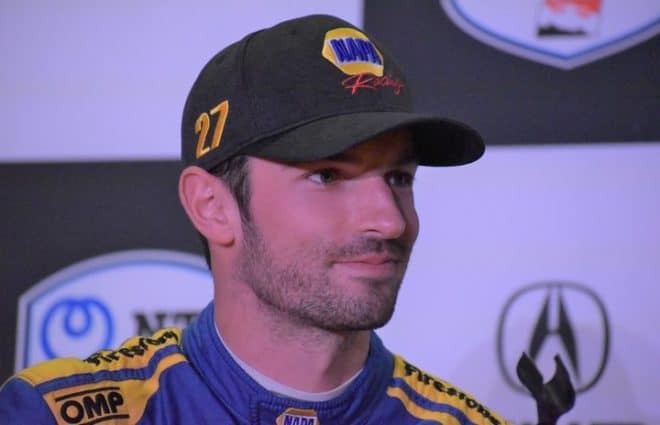 Johnson had his best run of the year for Hendrick Motorsports, leading four laps. 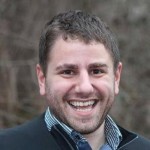 Last year, it took him until Pocono in June to make it to the front. Last week’s winner Joey Logano rounded out the top-10 finishers. But he was no match for Busch, who now sits one short of tying the NASCAR record. He’ll go for a 200th career win in NASCAR’s top three series next Sunday at Auto Club Speedway. 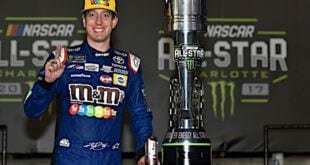 What history is Kyle Busch about or set to make? He already set the victory mark for Trucks and “busch” but is no where near any records for Cup. 2) with having 2 extra series has more opportunities in the last 10 years. Please pump the brakes on the overall total while still impressive it is not an earth shattering mark based on competition. Now flip side observation if say Busch had 80 or 90 wins in Cup, and then also the 53 or whatever in trucks and the 60 or 70 whatever in Busch at least then more of his wins would be against the top of the top level and it would be a little better argument but since his wins are least at the Cup level issue is really not very relevant. Only the haters keep referring to Petty’s 200. KB constantly says he’s not comparing himself to the King’s 200 wins. Look at the percentage of wins to starts. Anything greater than .250 is very outstanding. Kyle has 52 CUP WINS in 502 CUP starts. That is nowhere close (.104) to .250. The competition is a little different in CUP. Somebody is drinking Kyle’s Kool-Aid.